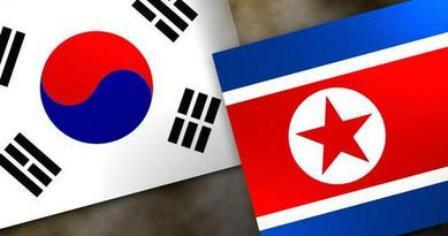 North Korea said Friday that it was severing its hotline and all non-aggression pacts with South Korea, a day after the UN Security Council imposed more sanctions on the communist country, dpa reported. The communications channel set up in the border village of Panmunjom in the Demilitarized Zone would be cut, state media quoted the North's Committee for the Peaceful Reunification of Korea as saying. Pyongyang "abrogates all agreements on non-aggressions reached between the North and the South," a committee statement said. North Korea also declared several years ago that all agreements between it and its capitalist neighbour were void as tensions rose on the Korean Peninsula. They have reached an even higher pitch since last month when North Korea conducted its third nuclear test, prompting further sanctions to be imposed Thursday by the Security Council.